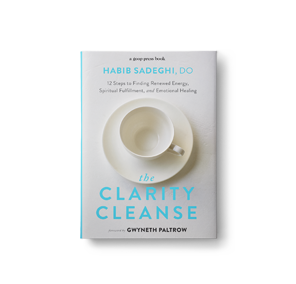 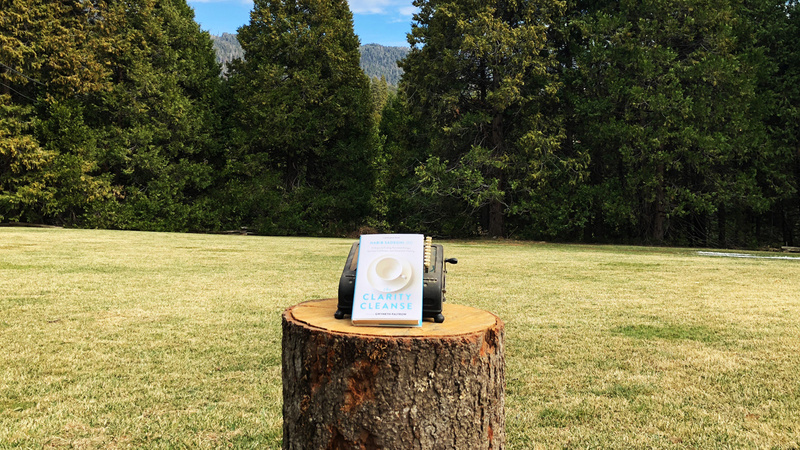 Dr. Sadeghi sat down with us to explain how clarity empowers us to take more risks, overcome challenges and increase our ability to achieve our goals. 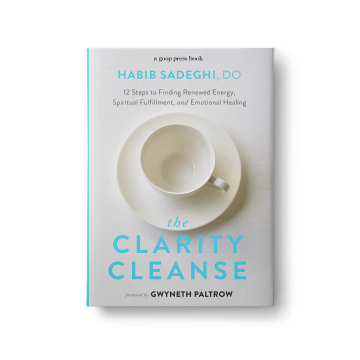 Maria Menounos engages in intimate conversations with Dr. Habib Sadeghi about how to work through unresolved emotions to get to physical health. 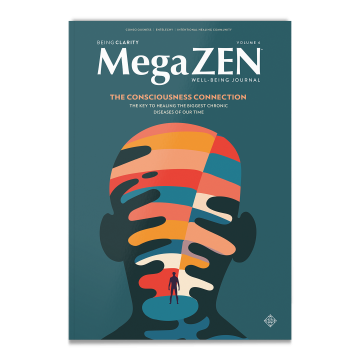 Spa Magazine Interviews Dr. Habib Sadeghi to discuss how clearing out the old—bad energy, emotional baggage, anything that weighs you down— is necessary before you can bring in the new. 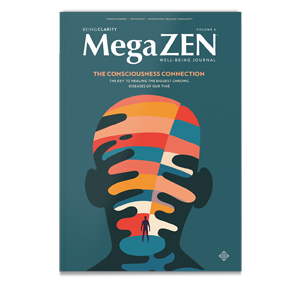 wellandgood.com article with Dr. Habib Sadeghi which discusses how the problem with the typical detox is that it doesn’t address our emotions.